Gorgeous. Such a beautiful path and surroundings. 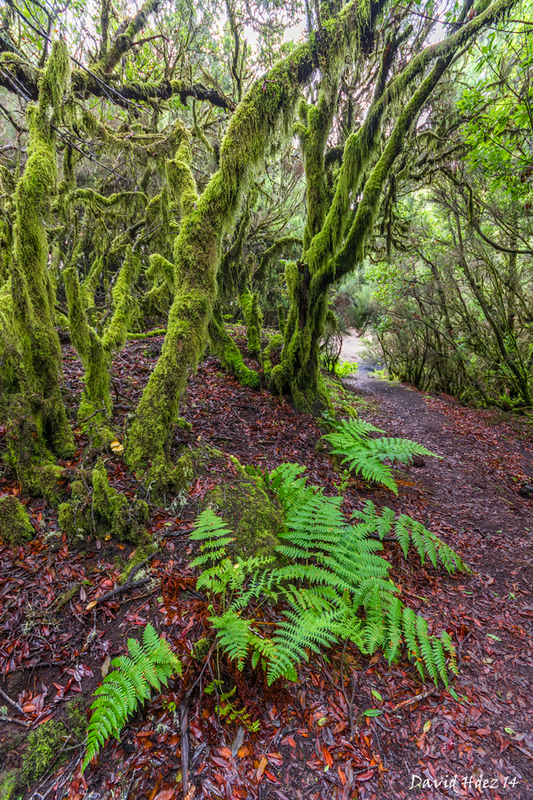 Love the moss and ferns.